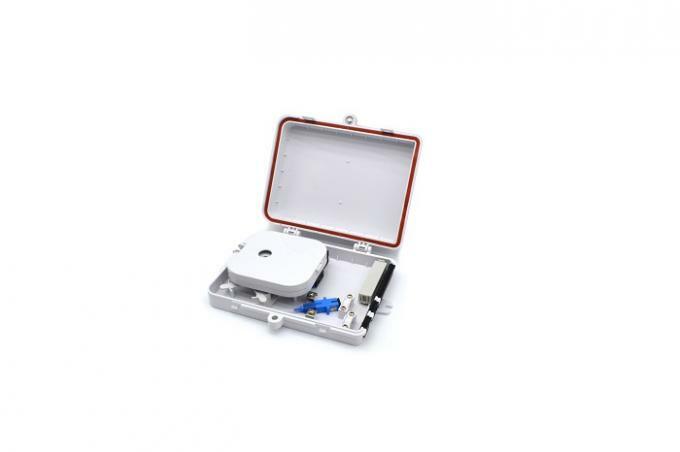 CFO-OD-08A optical distribution box is used as a termination point for the feeder cable to connect with drop cable in FTTx communication network system. 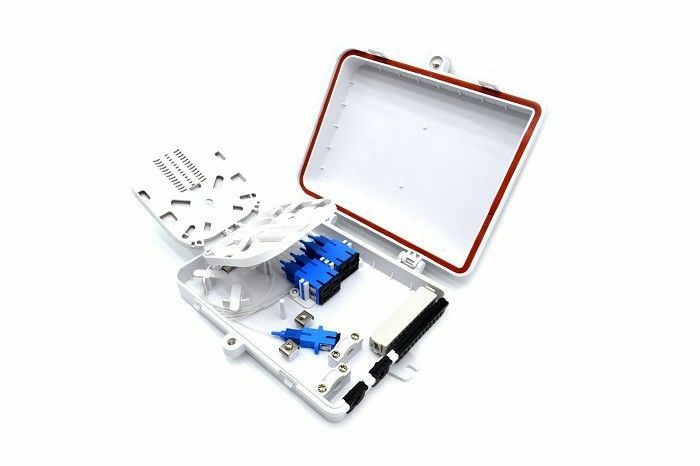 The fiber splicing, splitting, distribution can be done in this box, and meanwhile it provides solid protection and management for the FTTx network building. • Industry standard user interface, be made of high impact plastic. • 2 inlet ports, 24 outlet ports.